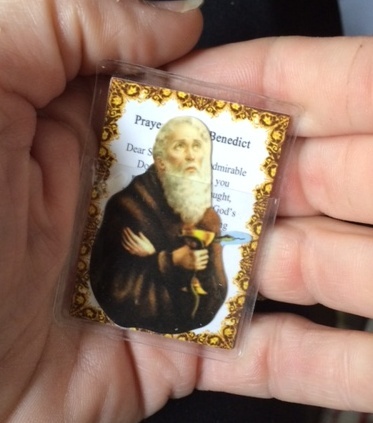 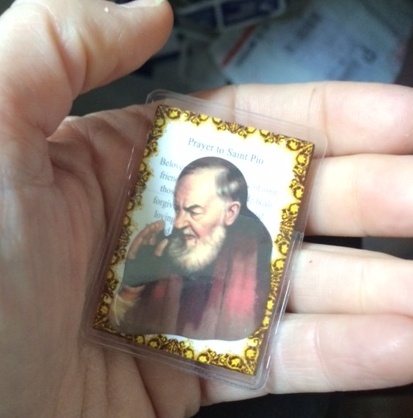 Take your favorite Saint’s picture and prayer with you wherever you go! 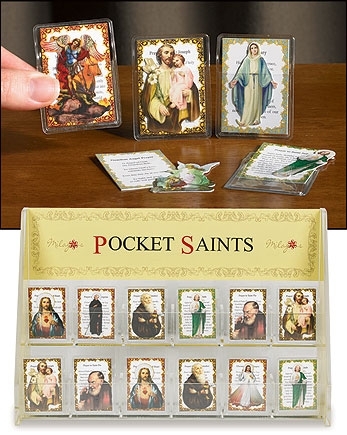 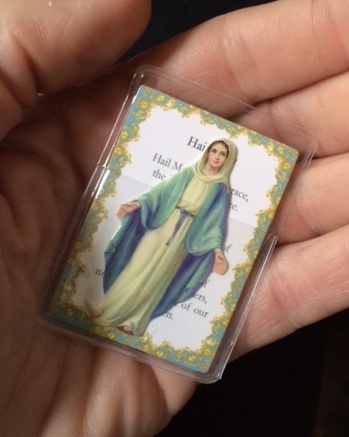 The colorful cutout image and prayer card come in a convenient case compact enough to fit in your pocket, purse or wallet. 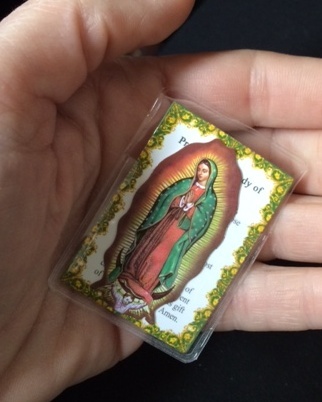 Our Lady of Gudalupe is Patron Saint of the Americas and the Unborn.